With law school applications in a very steep decline, the number of legal jobs requiring a bar admittance shrinking steadily, clients not willing to pay for new associates’ time spent learning how to actually practice, and a growing number of legal services becoming more automated, law schools are making a variety of efforts to make their graduates more marketable. Simply stated, they are working to make them far more “practice ready” when they arrive at their new jobs than generations of law gads have traditionally been in the past. 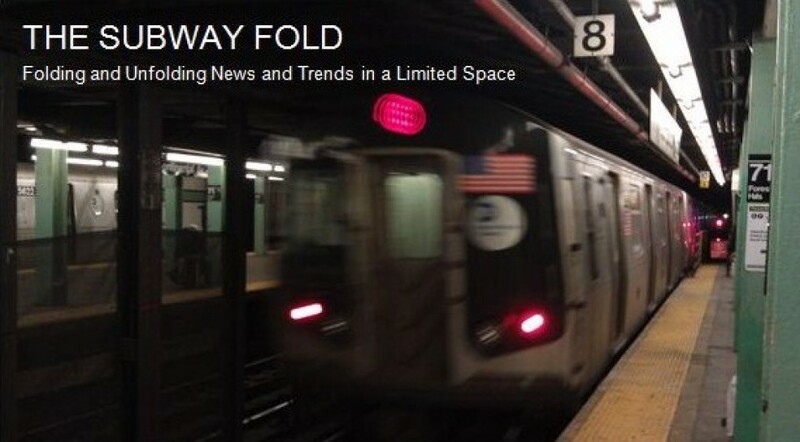 Two previous Subway Fold posts have looked at this new marketplace environment from different perspectives. 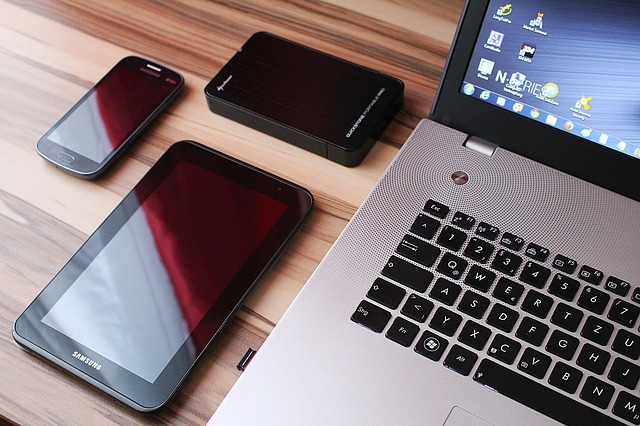 First, was a July 30, 2014 post entitled New Law School Courses Aim at Keeping Pace with Changing Times about classes in emerging areas of technology and policy, followed by a November 30, 2014 post entitled Does Being on Law Review or Effective Blogging and Networking Provide Law Students with Better Employment Prospects? Another new and innovative approach was covered in the January 5, 2015 edition of The Wall Street Journal entitled Law School’s Practical Side by Joe Palazzolo. The story was also summarized and excerpted here on the same day on the WSJ Law Blog by Jacob Gershman, as well as posted here in full on the University of New Hampshire School of Law (UNH Law) website. This program has been in operation for ten years and one study has shown these graduates do indeed perform better early on in their careers than other students who had not gone through the program. Quotes from several graduates in a variety of practices, including large firms, confirmed their perceived advantages after they began their first law jobs. I believe this is a giant step in the right direction for the entire legal profession as well as for clients. Many law schools have offered such practical skills, clinics and internships for years, but UNH Law seems to have taken this up to a new and distinguished level. What is not mentioned in the article or on the school’s web site is how much of this practical instruction includes training and experience with supporting legal technologies including, among others, project management, document assembly and predictive coding. Moreover, I believe that the UNH Law approach in conjunction timely new syllabus offerings, enhanced networking skills, and hands-on projects with core legal technologies would, altogether, produce a bundle of complementary benefits. Law students would more likely have then have most, if not all, of the resources to keep adapting to a quickly changing market for legal services. Designing and implementing innovative programs to assist in preparing law students to become “practice ready” is now gathering substantial new momentum at other US law schools. As an encouraging follow on story to The Wall Street Journal’s feature on the UNH School of Law’s Daniel Webster Scholars Program described above, now The New York Times has published a most interesting full-length article entitled Law Students Leave Torts Behind (for a Bit) and Tackle Accounting by Elizabeth Olson on February 12, 2015. I will summarize some of the main points of this new report about four law schools that are focusing their effort on business skills and concepts. 1. Brooklyn Law School is now offering students a 3-day intensive “boot camp” to acquaint them with the fundamentals of, among other topics, accounting, financial statements and asset valuation. This is driven by the realities of today’s market for legal services where more rote legal processes are being “outsourced and corporate budgets are cut back”. Brooklyn Law is attempting supplement their students’ education with real world business realities not widely found in traditional legal education curricula. These further include “teamwork, business strategy, client interaction”. The dean of the law school, Nicholas W. Allard, believes that the recent recession and resulting changes to the legal marketplace have now facilitated the need to teach the business skills such as those his school is now offering. 2. Cornell University Law School has a similar program called Business Concepts for Lawyers. It was established last year following the February 2014 publication of a survey Harvard Law School of 124 employers. They were asked about the classes law student would need most for corporate and business practice. Almost half of Cornell Law’s graduates go on to work at large firms in these fields. 3. Francis King Carey School of Law at the University of Maryland has established a business law track student may choose to pursue. The number of graduates from it has increased significantly in the last three years. In addition, the school offers a 3-day “boot camp” for students to learn business basics and negotiation skills. As with Brooklyn Law, Deloitte also participates in this. Students appreciate the value of this because of it gives them a sense of experience they have not previously had. The law school will also soon announce a one-year fellowship program where students will work with companies and be compensated. 4. University of Colorado Law School last summer began its own boot camp focused upon the provision of legal services called the Tech Lawyer Accelerator. It uses companies to instruct students on the use of legal technology. The first round drew 16 students which led to a “10-week internship with a technology company” to apply their newly acquired skills. I will also add to this group a similar program here in New York at Cardozo Law School called the Cardozo Data Law Initiative, launched in 2014. This is a special track designed, according to their website “to prepare law students for careers” in “information governance, e-discovery, data privacy, social media law, and cybersecurity”. In addition to 11 core courses in these areas, the program places students in 8-week externships with organizations working in these fields. This entry was posted in Business Strategy, Industry Trends, Law Practice and Legal Education, New York, Social Media and tagged Brooklyn Law School, Brooklyn Law School "Boot Camp", Business Law Track, Business Skills for Law Students, Cardozo Law School, Cordozo Data Law Initiative, Daniel Webster Scholar Honors Program, Francis King Carey School of Law at the University of Maryland, law school, Law Students, Legal Job Market, Legal Services Marketplace, New Normal in Law Practice, Practice Ready, Practice Ready Law Graduates, Practice Technology, Subway Fold, Tech Lawyer Accelerator, UNH Law, Univeristy of New Hampshire School of Law, University of Colorado Law School. Bookmark the permalink.